Did you know there was only 1 legal hanging in Hood County? 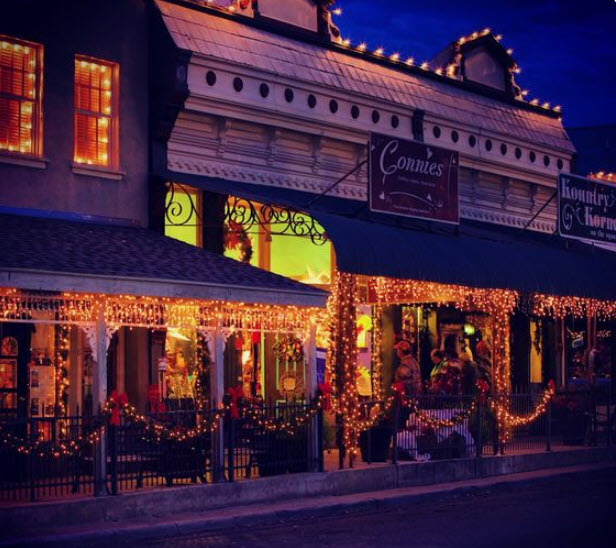 A live cast of characters will present a dramatic reading at The New Granbury Live and YOU THE AUDIENCE becomes the NEW JURY! 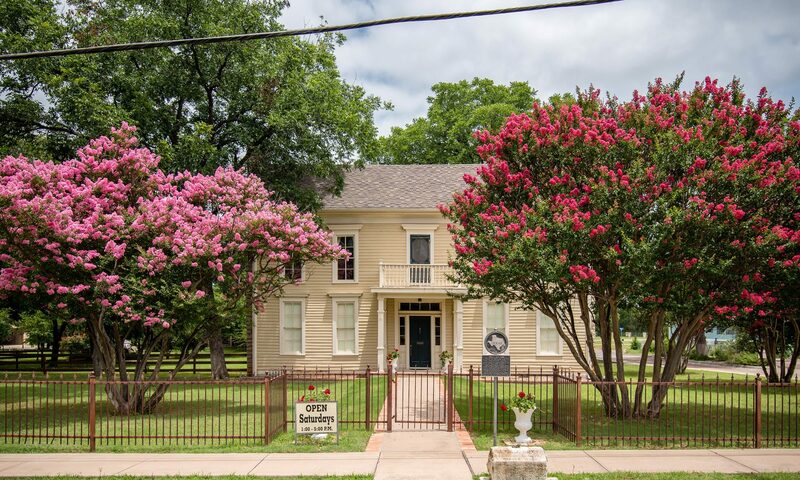 Watch how a murder trial took place back in 1876. 2 performances this Saturday and get tickets at the door or in advance at The New Granbury Live. 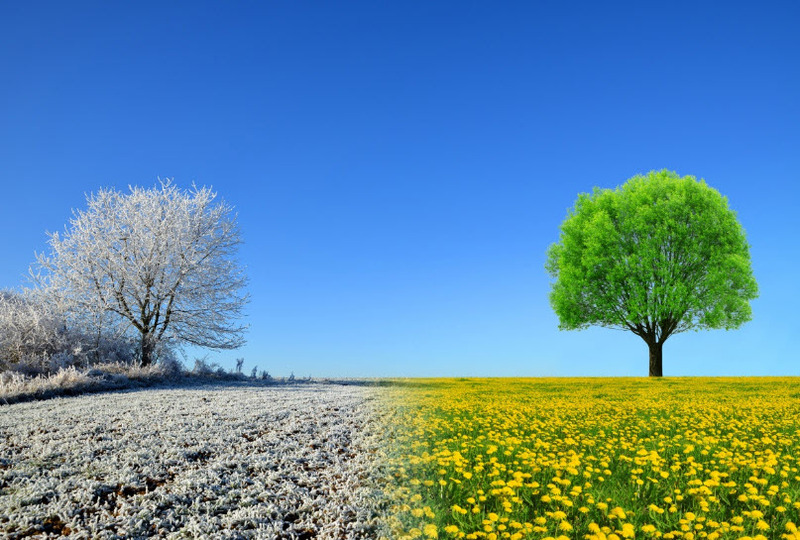 Spring is just around the corner and The Bridge Street History Center will resume our normal schedule of opening on Saturdays from 1-5pm starting March 2, 2019. We’ve had a busy off season planning a spectacular line up of events as the year progresses. As we come to the end of another year, we’re reminded of how fortunate we are to have the support of our community and the legacy of the folks who founded and built what we enjoy today. 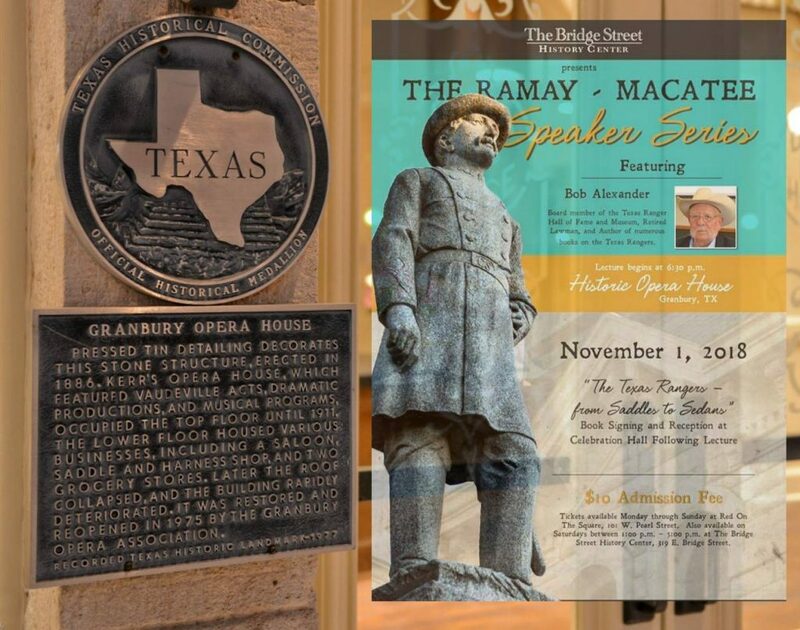 Thursday November 1st 6:30 The Bridge Street History Center presents its Fall Lecture Series at the historic Granbury Opera House. Only $10 tickets and available at the door and also at Red (on the granbury square). 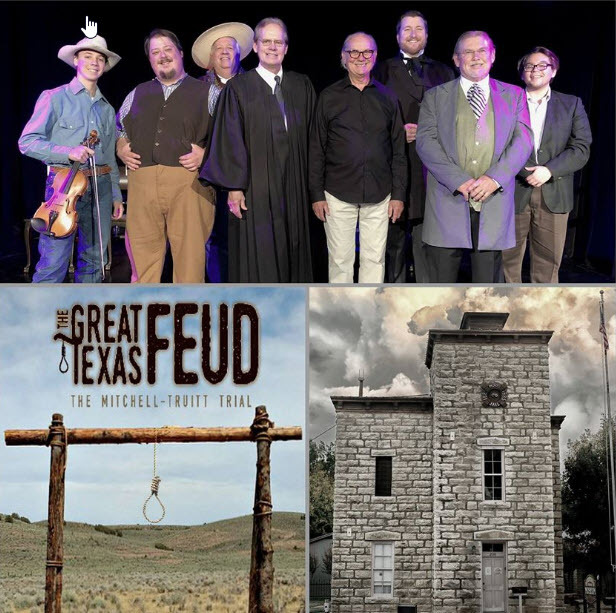 The Board of The Bridge Street History Center would like to extend a huge THANK YOU to Playwright Mary Barile, the cast, crew, director and all who attended the recently concluded concert reading of The Great Texas Feud at Granbury Live. Also thanks to the City of Granbury for their support, the staff of Granbury Live, Stage Manager Teresa Sims, Maurice Walton and Roger Enlow for introductions…an amazing job by all. 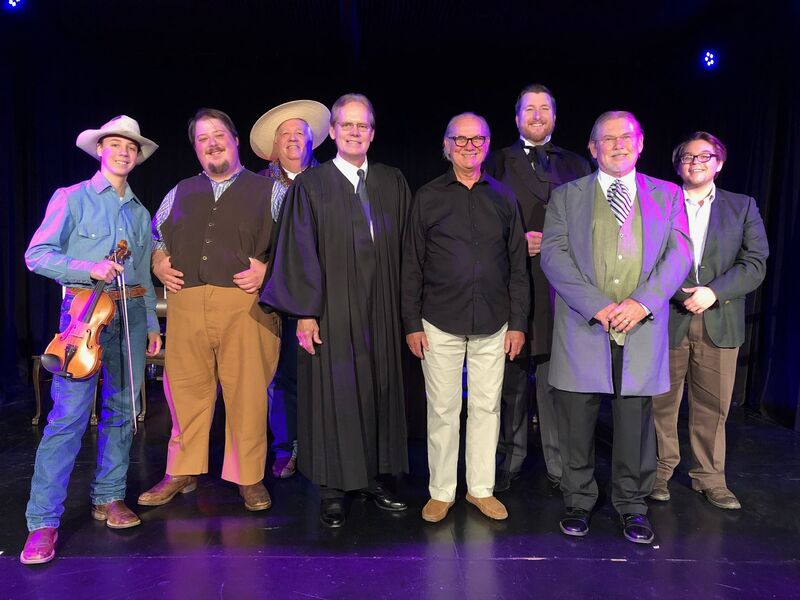 L-R Ridge Roberts (Fiddler), Brian Lawson (Bill Mitchell), Sam Houston (Nelson “Cooney” Mitchell, Judge Ralph Walton (The Judge), Phil Groeschel (Director), Josh Leblo (James Truitt), Dr. Tom Hamilton (Alexander McCamant, Court Clerk), J.D. Choate (Various local characters who had connection to the events portrayed).